What is the color trend this year? Pantone is the perfect place to start. Every year, they give us a Color of the Year to inspire interior design projects. 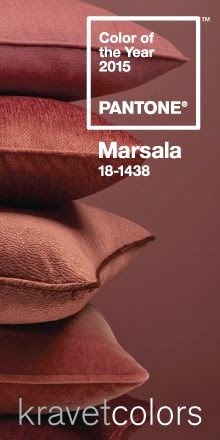 This year’s color is Marsala, a rich and deep red hue that inspires beautiful interior designs. 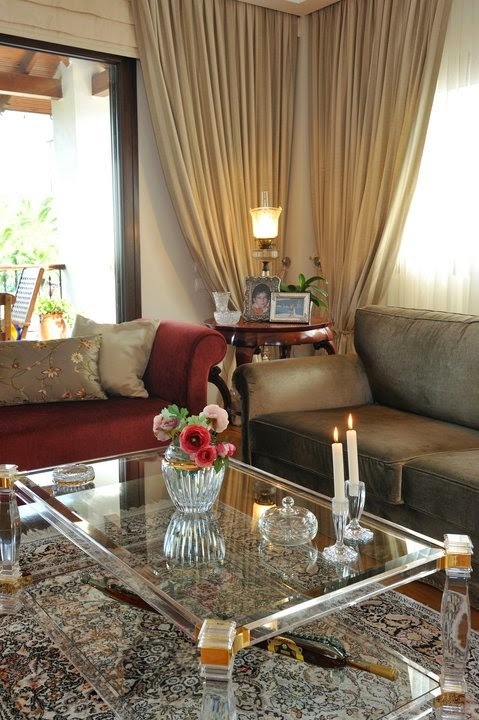 I personaly use it often into my interior design projects as it adds warmth into home interiors. I usualy add it in small amount together earthy and light colors. 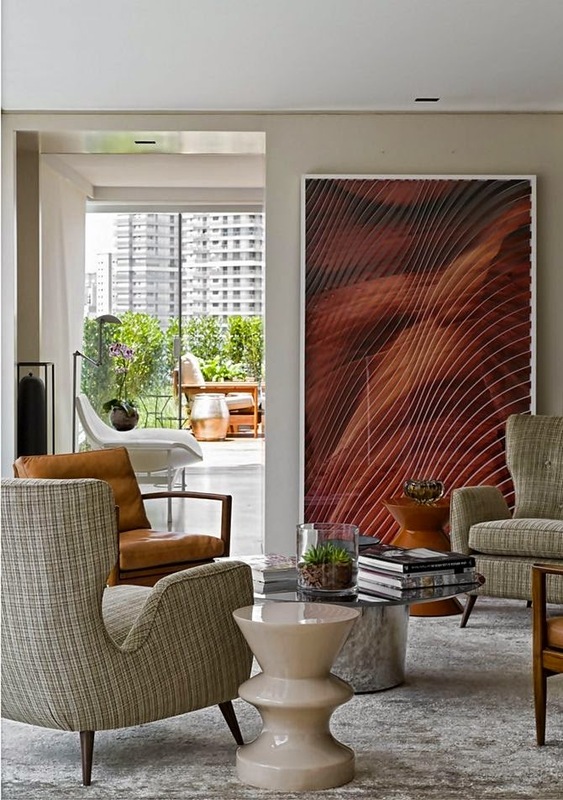 A decorative pillow or an ottoman or even a wall art can add that warm touch that a neutral color space needs. Feel free to mix-and-match patterns, , and light textures to provide the perfect balance into your space.